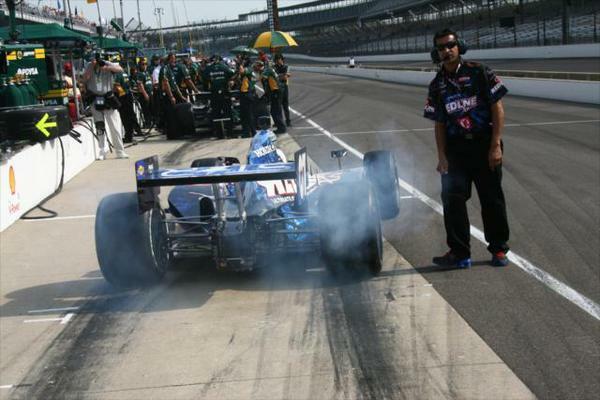 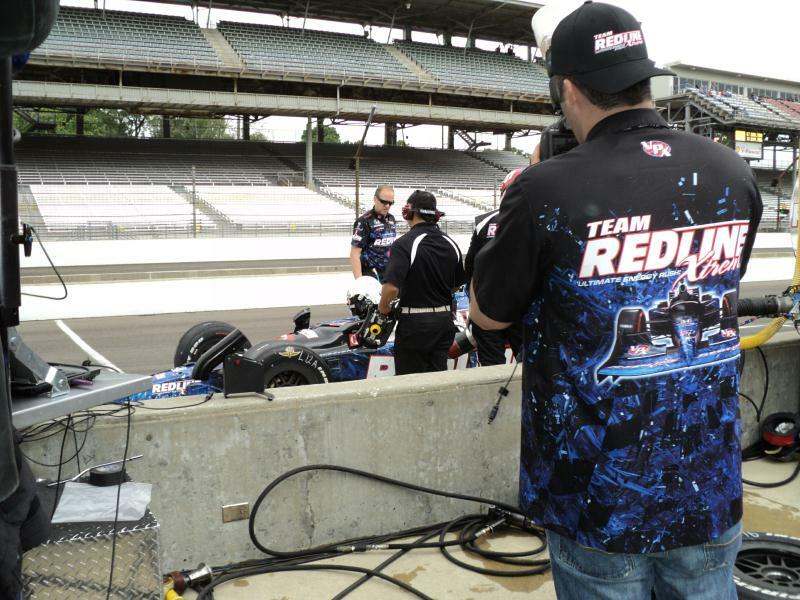 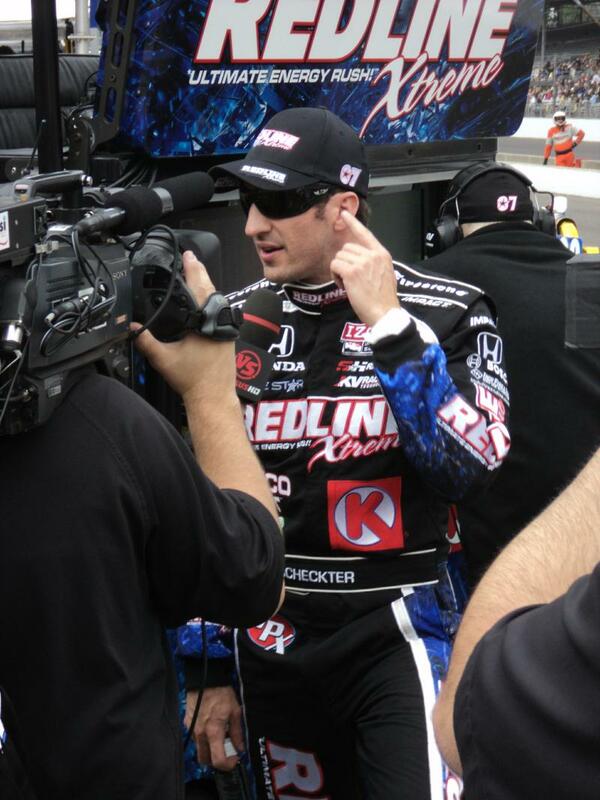 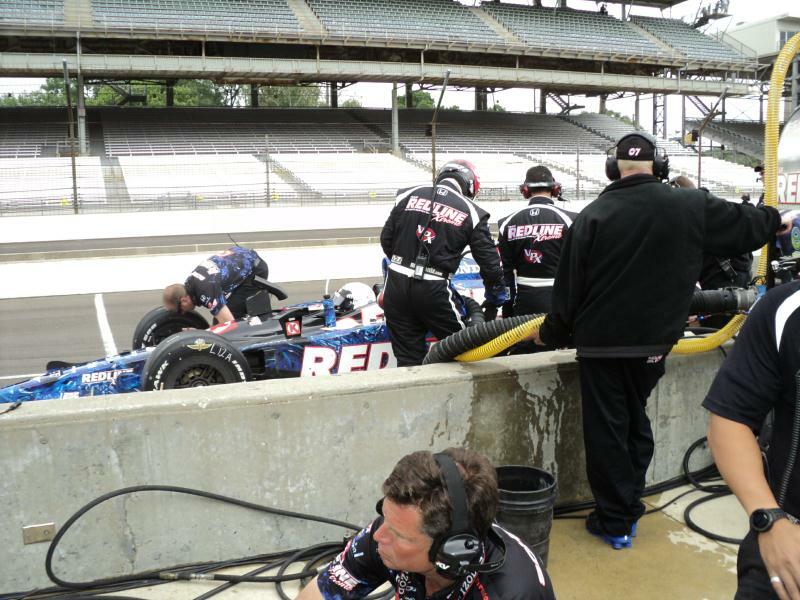 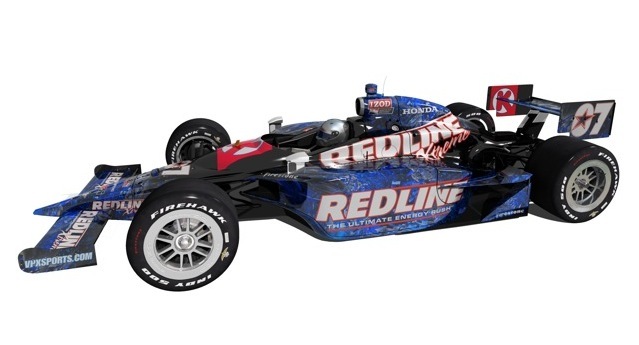 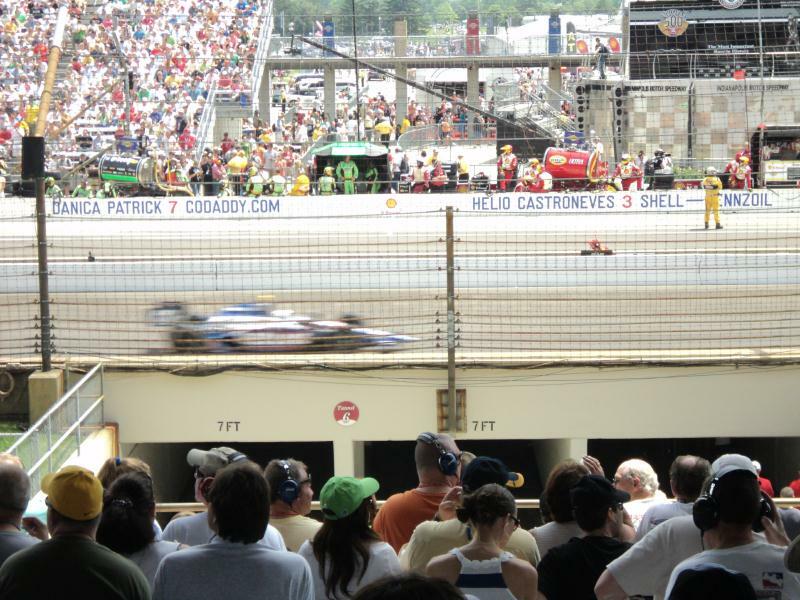 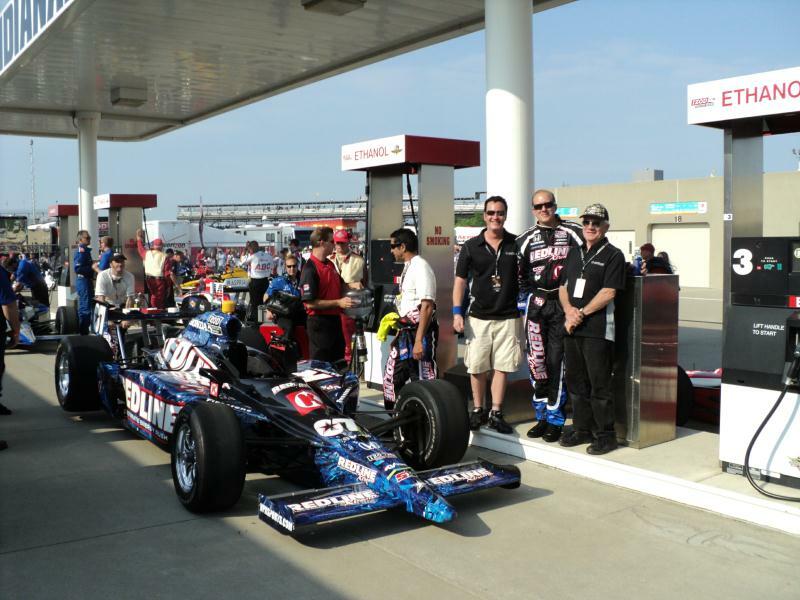 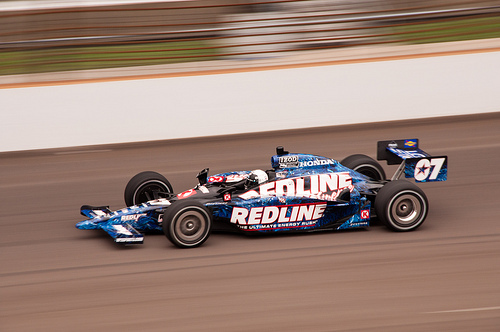 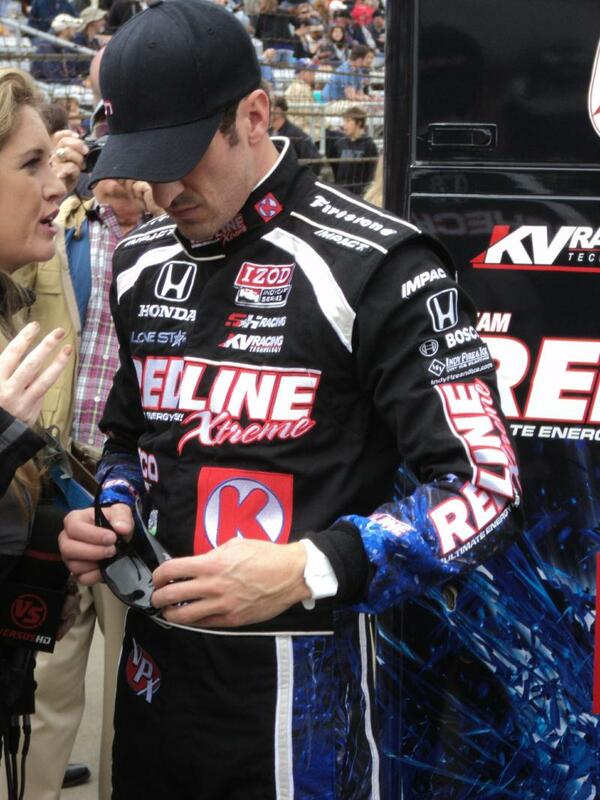 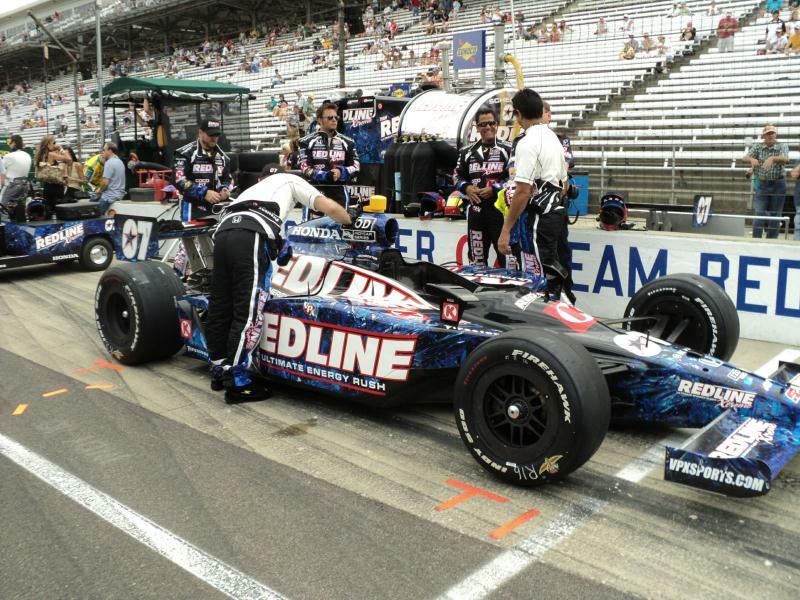 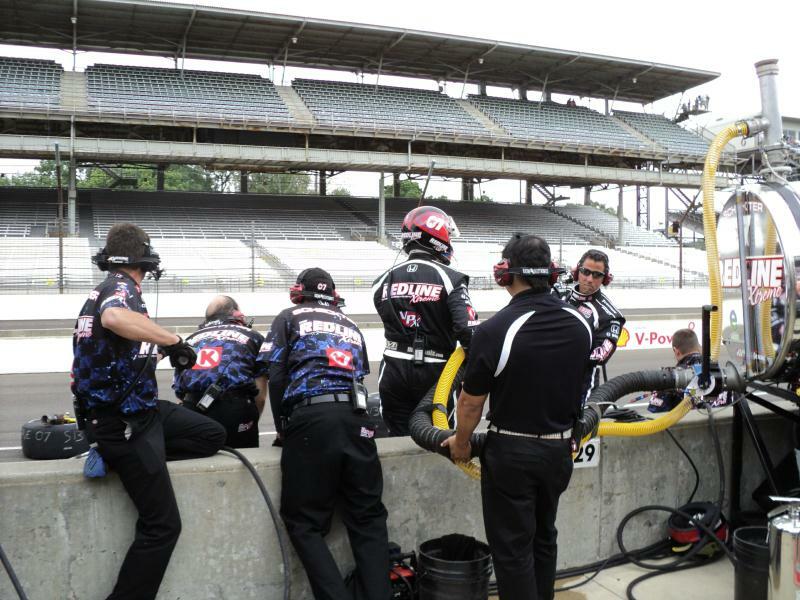 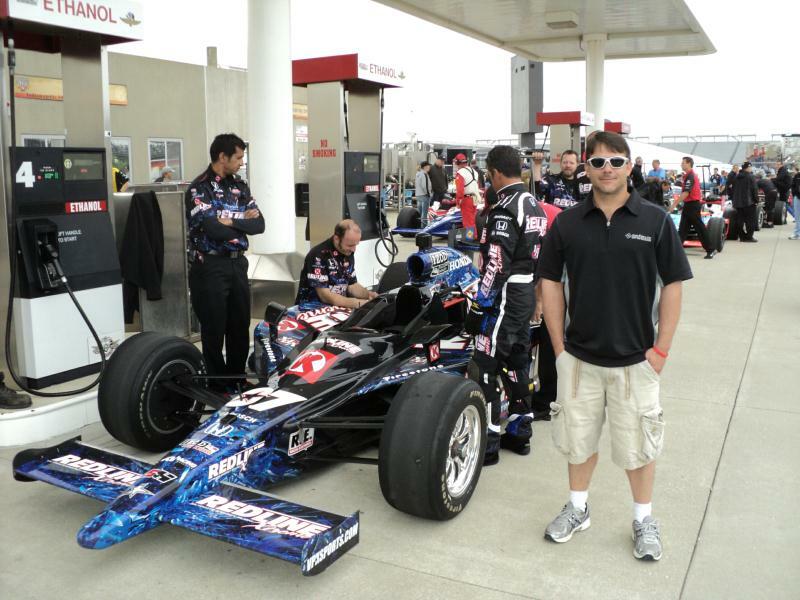 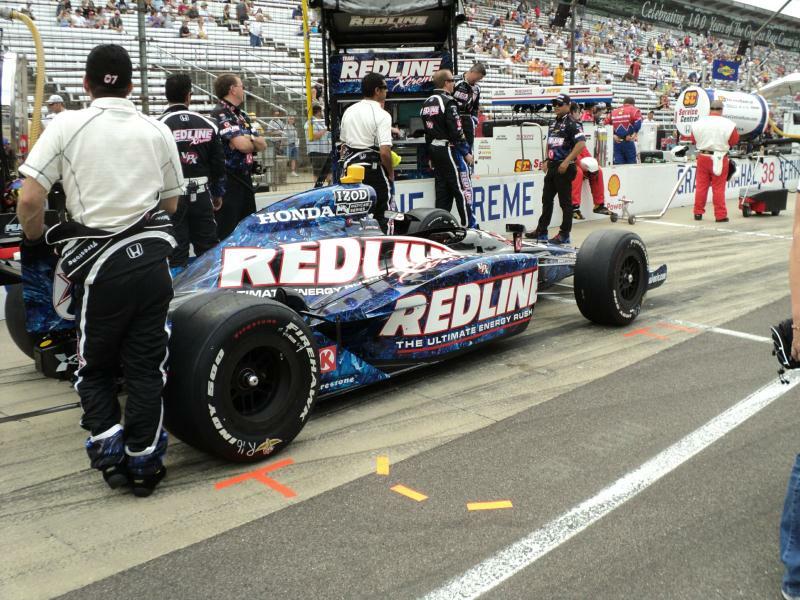 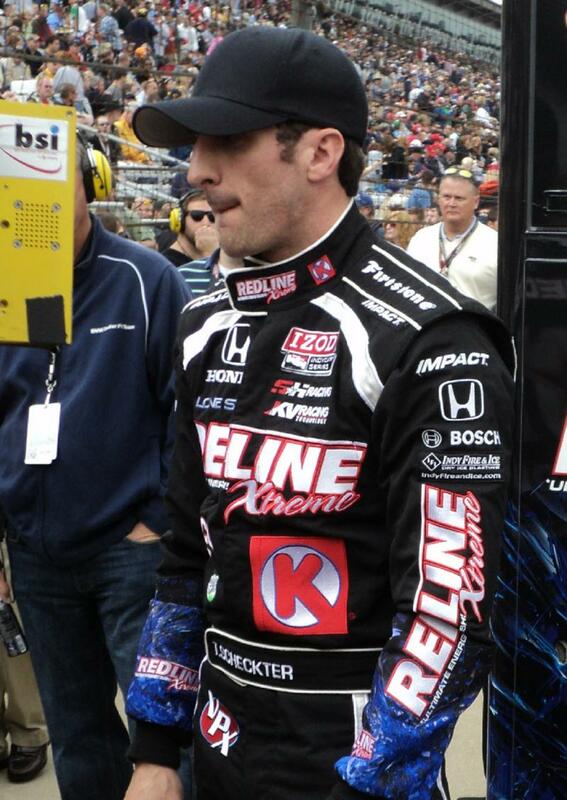 IFI was an official driver sponsor of Tomas Scheckter for the 100th running of the Indy 500!! 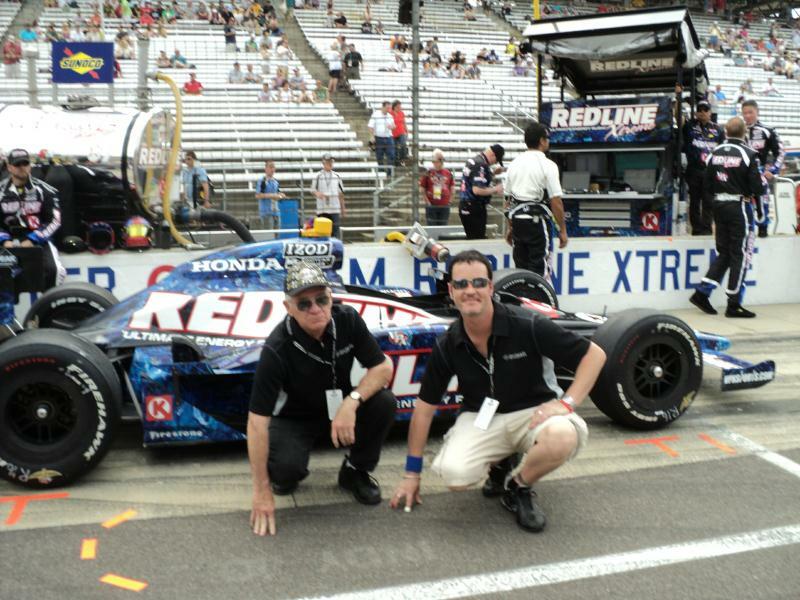 Here are some pictures #07 KV-SH Racing Team Redline Extreme Car, Driver, and the IFI Staff. 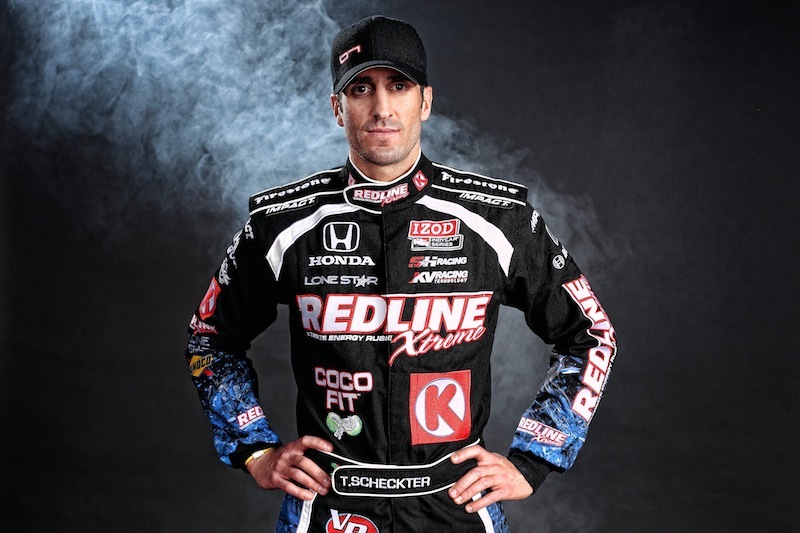 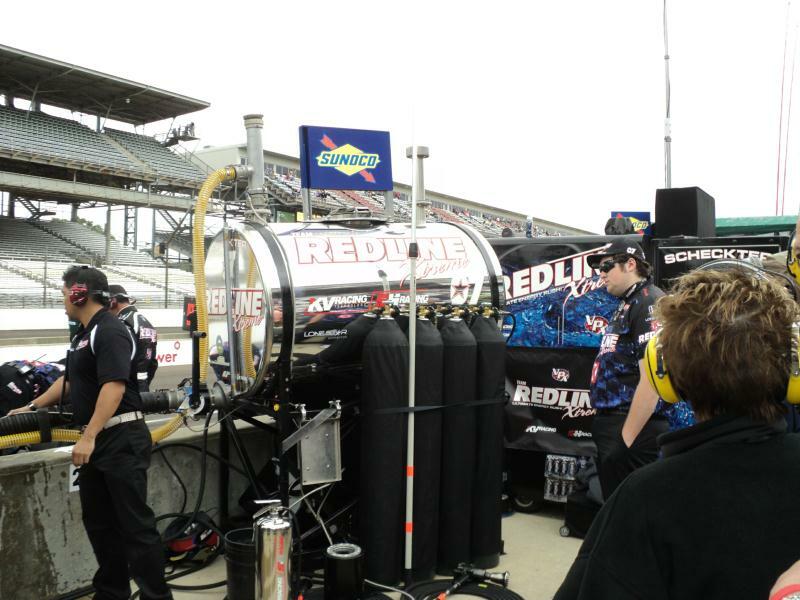 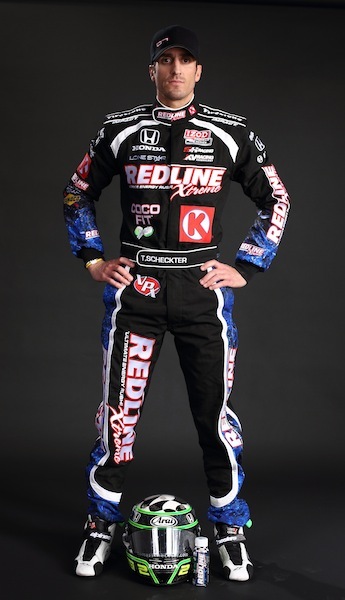 Congratulations to Tomas and the Redline Extreme Racing Team for an exciting performance and an 8th place finish. 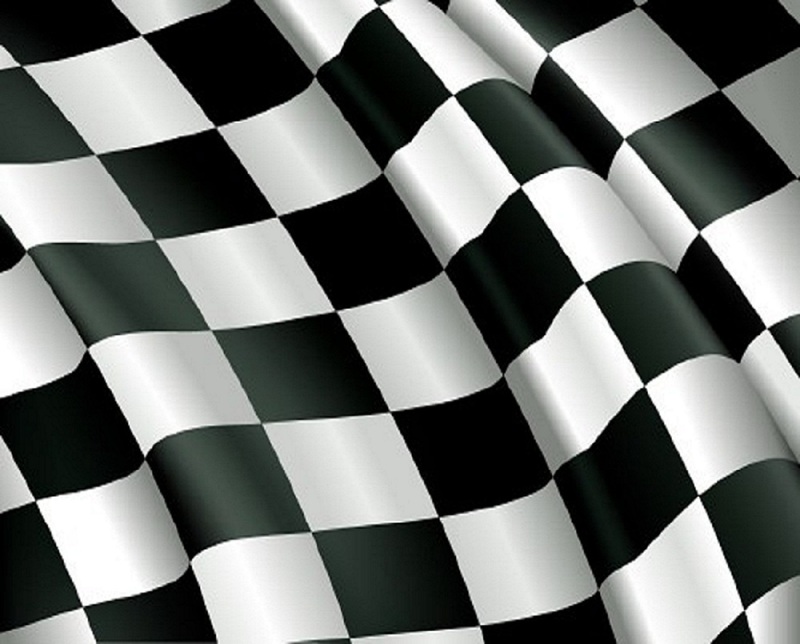 IFI also extends our gratitude for the hospitality shown to us during the month of May.